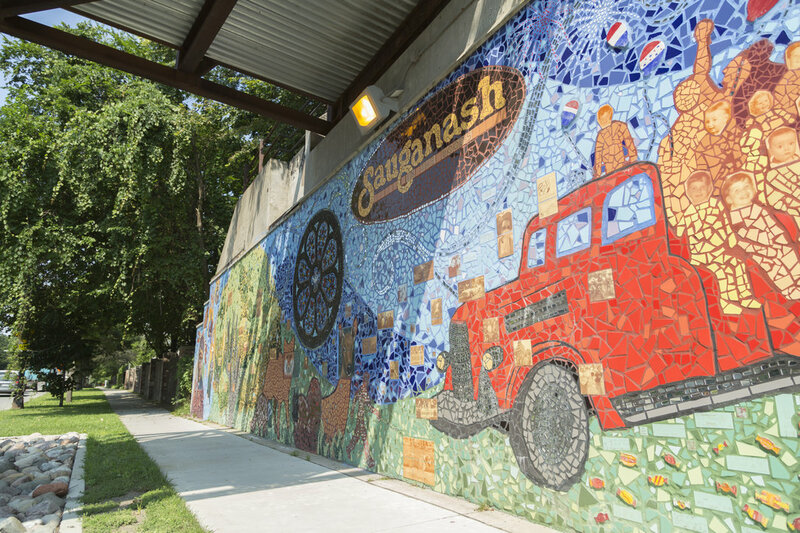 Located on Chicago's Far North Side, Edgebrook/Sauganash was once part of the Sauganash land tract and was annexed to the City of Chicago in 1889. This affluent residential area combines the best of both worlds for those who want to live in the city yet also appreciate spacious yards, distinctive homes and quiet streets. Annual block parties, a local parade every Fourth of July and some of the best holiday light displays in the city create a strong bond among Edgebrook/Sauganash neighbors, many of whom are long-time residents. Cook County Forest Preserves are in abundance here, adding to the sensation of being removed from the hustle and bustle of the city.